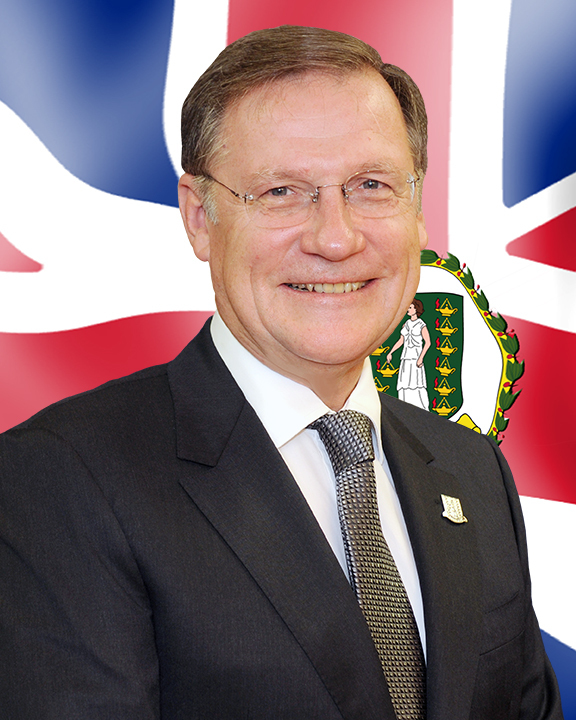 Despite allowing a period of one month and one day for further reflection and consultation, I regret to announce that the Members of Her Majesty’s Loyal Opposition in the House of Assembly of the Virgin Islands have been unable to agree the recommendation of a Leader of the Opposition in accordance with section 70 (2) (a) of the Virgin Islands Constitution. In these circumstances, I am obliged to exercise the discretionary powers conferred on the Governor by the Virgin Islands Constitution to appoint a Leader of the Opposition. My strong and publicly stated preference would have been for the elected representatives to come to a compromise themselves; to put service to the Territory above any other consideration and to respond to the expectations of the electorate that the Opposition focus on their fundamental role in the Assembly of calling the Government of the day to account in an effective manner. I am satisfied that further delay in the appointment of the post of Leader of the Opposition would adversely impair the conduct of business in the House of Assembly and thus would prejudice the best interests of the Territory. In reaching my decision I have taken expert advice, considered carefully the representations made to me by the Members of the Opposition as well as a number of other criteria; in particular, past practice in the Territory and other jurisdictions; the current and past positions held by the two candidates; their seniority in terms of dates of appointment to ministerial positions and length of term served in those posts and the advice of the United Kingdom Privy Council in a matter similar to the matter under consideration. Taking all these factors into account, it is my decision that the Honourable Julian Fraser be appointed to the post of Leader of the Opposition and carry out the functions and duties of that post. A letter and instrument of appointment to give this effect has been issued today.